Greenville is home to over 80,000 residents and is nicknamed “The Emerald City”. There are numerous effective advertising opportunities in the city including East Carolina University. 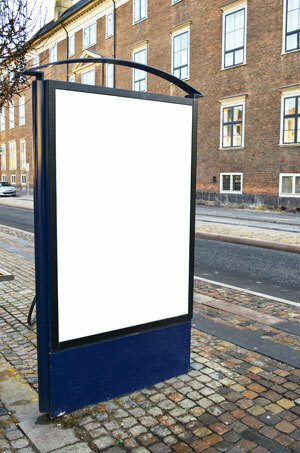 Utilize out-of-home advertising near this campus to potentially gain thousands of new customers. You can also target your audience with digital signage or other outdoor billboards in Greenville Mall. The major highways running through the city also provide billboard possibilities. Billboards on I-95 or US 13 would yield high traffic exposure of your business.